I was asked where I’ve traveled to in Japan. Surprisingly little. I regret not doing more. I came to Japan to see it all. Did I? No, not at all. But there are some things I am very happy to have seen. This week’s question is from S. R. Carrillo. She asked many questions, didn’t she? 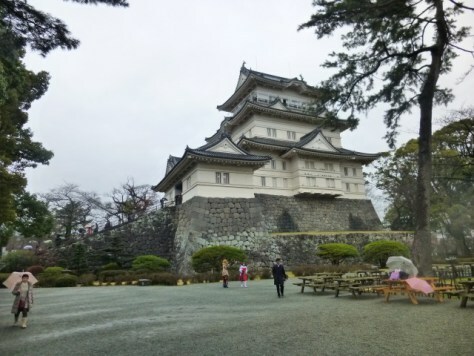 Odawara Castle in the rain with a couple cosplayers in front. Surprisingly, I haven’t traveled very much in Japan. 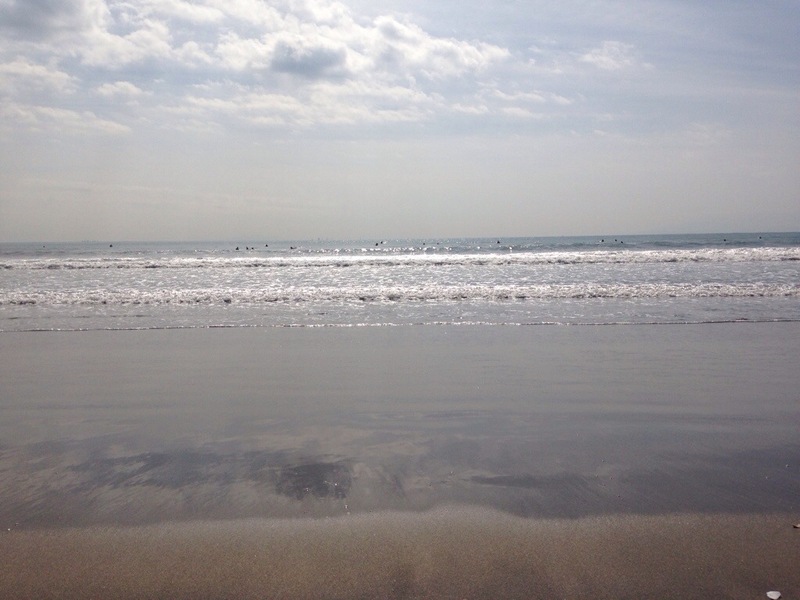 I live in Kanagawa, which is just south of Tokyo. I’ve also been to Tokyo, of course. 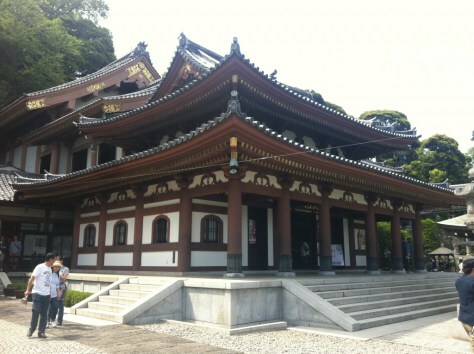 The other prefectures I’ve been to are Saitama, Chiba, Yamanashi, and Shizuoka. 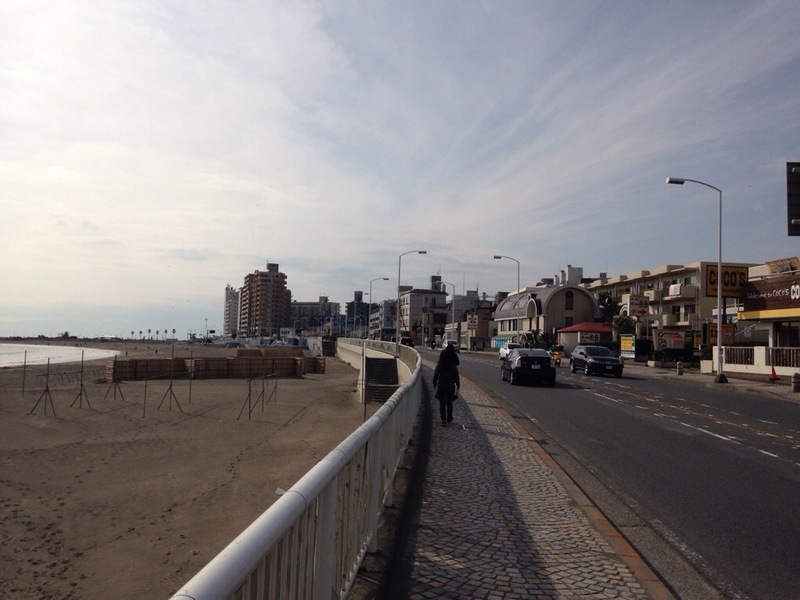 In Kanagawa, I’ve lived in Yokohama, Kamakura, and now Fujisawa. 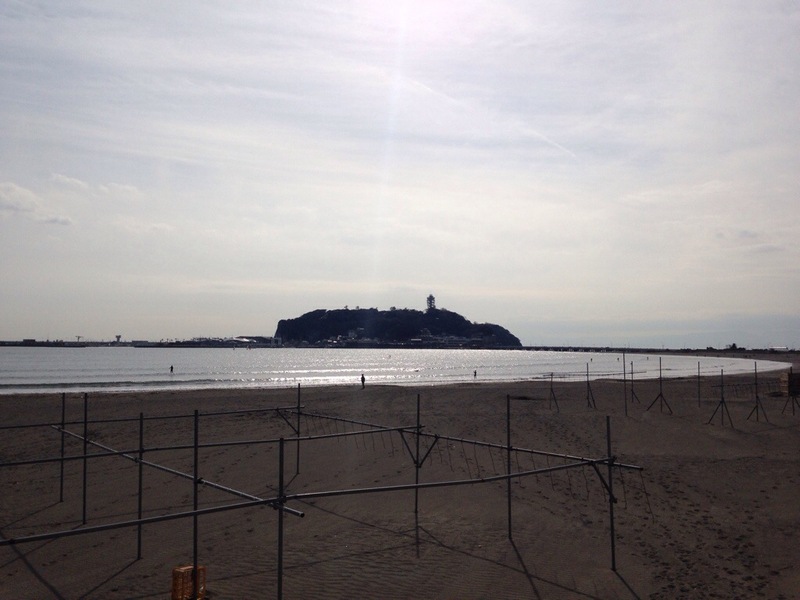 I’ve also visited Odawara, Yokosuka, Kawasaki, Sagamihara, Isehara, Chigasaki, Hiratsuka, Zushi, Hayama, Miura, Oiso, and Yamato. 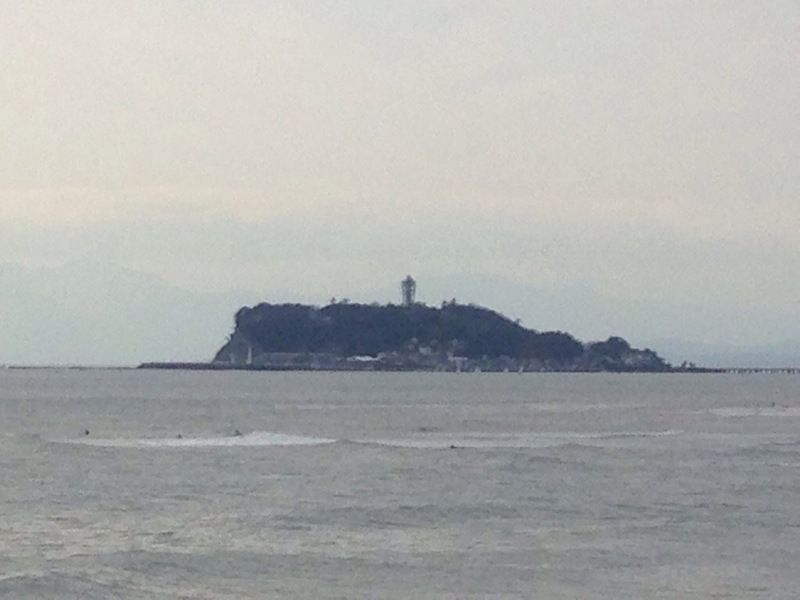 I think the highlights are Kamakura (many temples and shrines), Odawara (castle pictured above), Fujisawa (with Enoshima), and Yokohama (technically the largest city in Japan). I got a big question his week. Check out my answer. It’s now April 20th, one year from our big move to Canada. And in honour of that, Sierra has given me one of the most difficult questions to answer. Thank you very much! Of course, if you have any questions, please post them on the original post here. What’s your favorite part about living in Japan? It’s been a while since my last post, but I’m here with a big one. Lots of photos for you to enjoy. 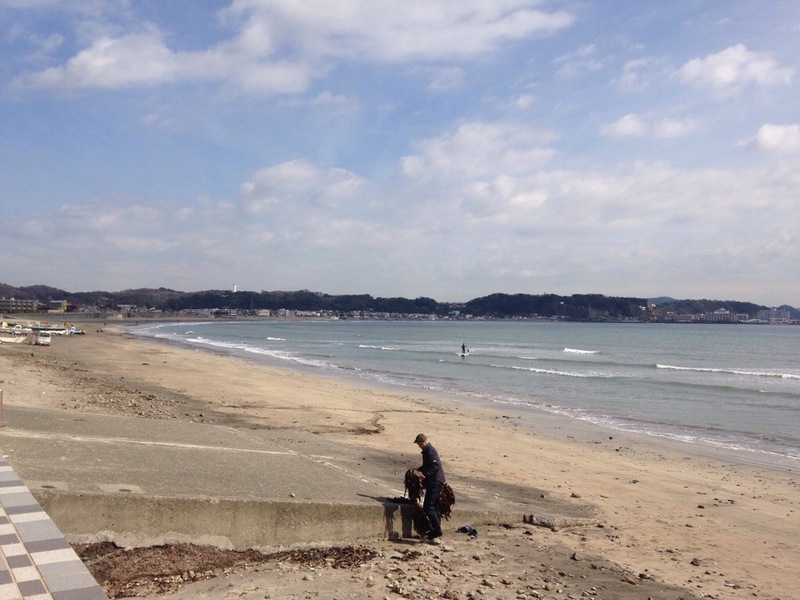 My family went to Kamakura today for lunch and a long walk. We started off at Kamakura station and walked down to Kua’Aina, a Hawaiian hamburger restaurant that we really love to eat at. 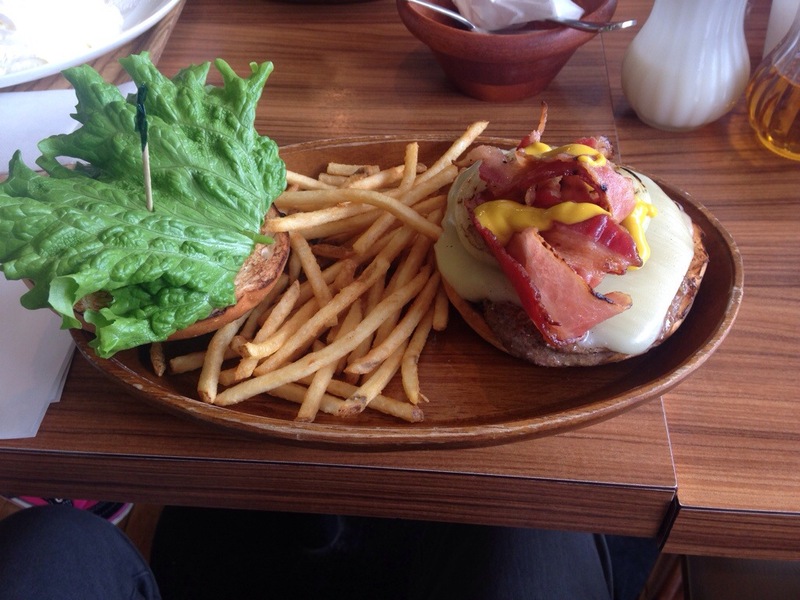 I had a bacon mozzarella burger. 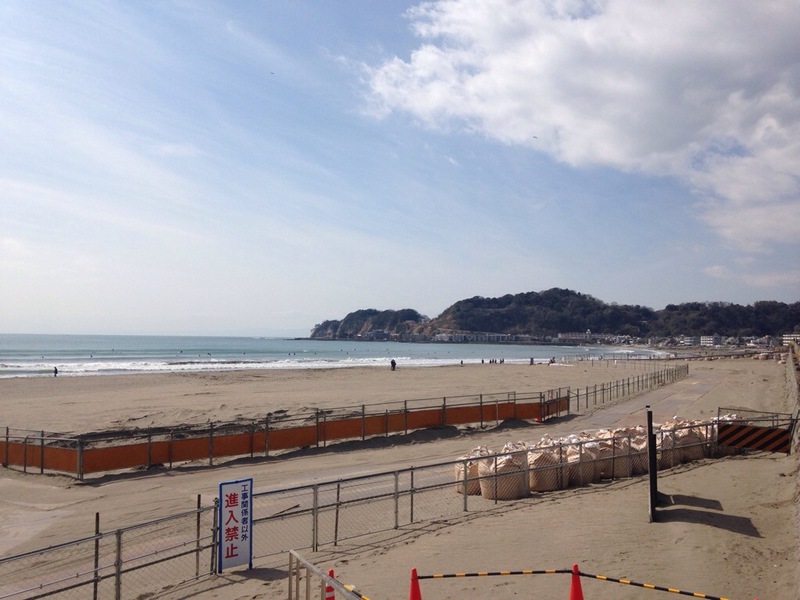 After lunch, we went down to the beach and enjoyed the view. 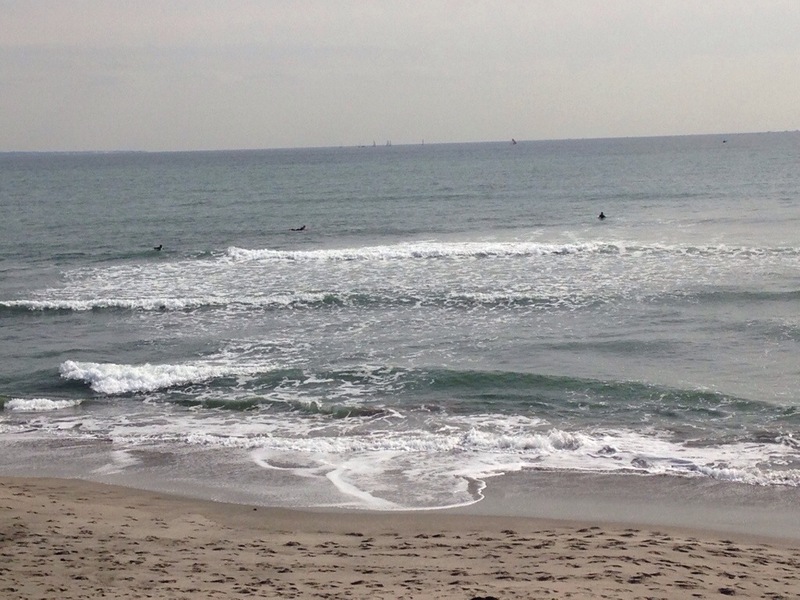 It was 15 degrees and sunny, and there were several surfers out. 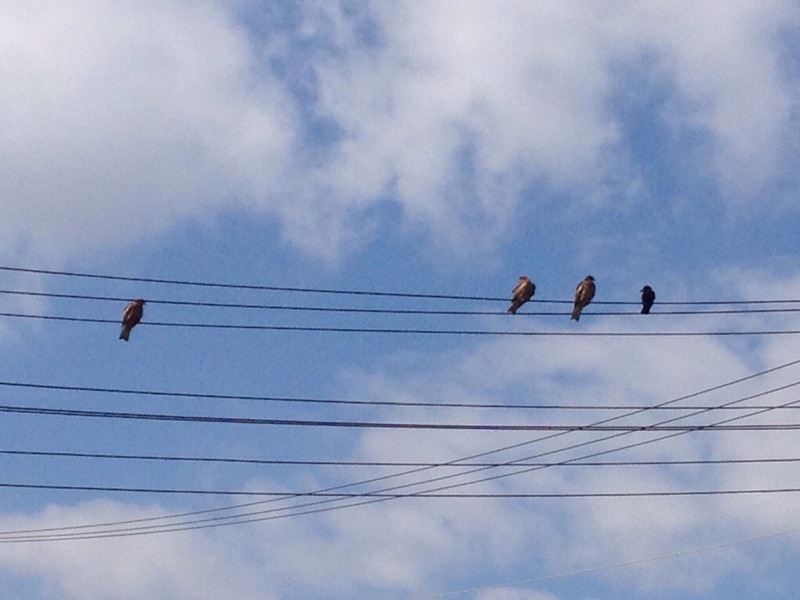 The kites were out, as well. They’re always around the beach looking for food. They do a lot of hunting, but also tend to go after food that people have. I took a video of the kites. 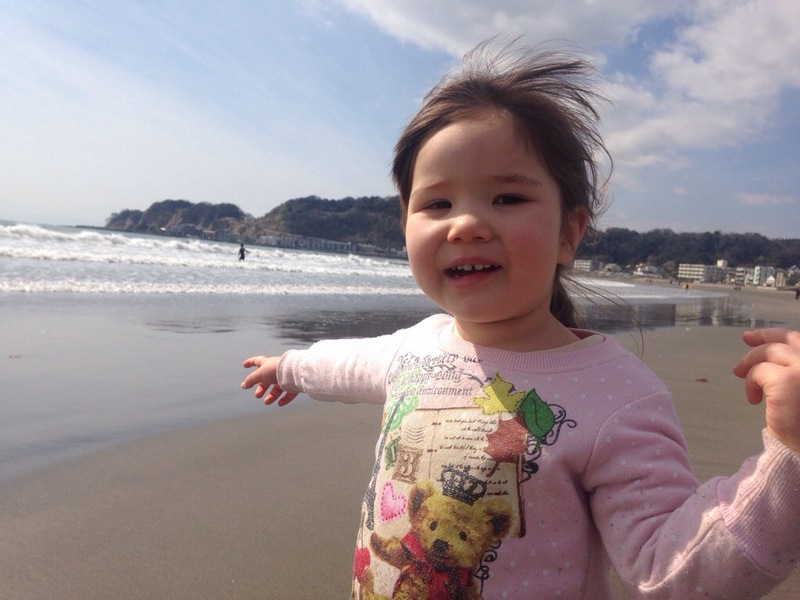 And here’s my daughter enjoying the beach. 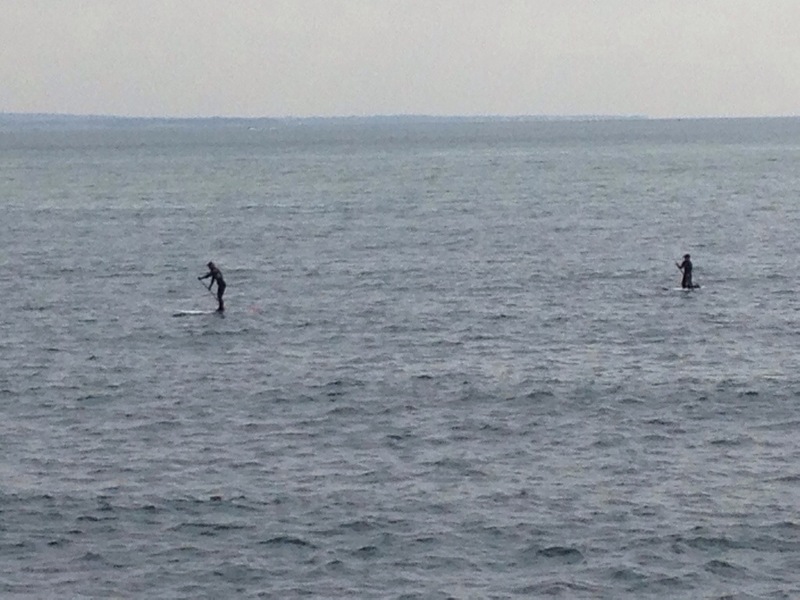 …after walking a while, I turned around, zoomed in, and took a picture. They were filming a TV drama. 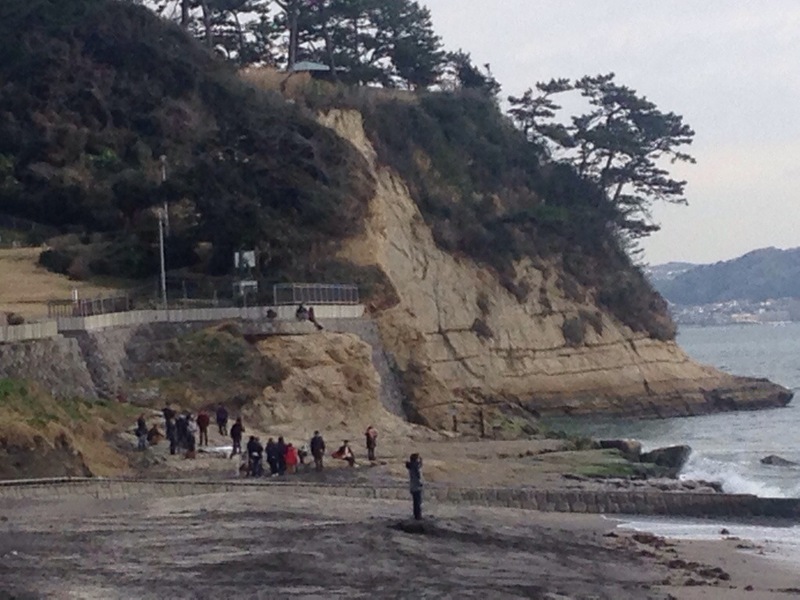 In Kamakura, there are a lot of TV shows shot. Not just dramas, but also variety shows, food shows, and more. There are also a lot of rich and famous people living in the city. 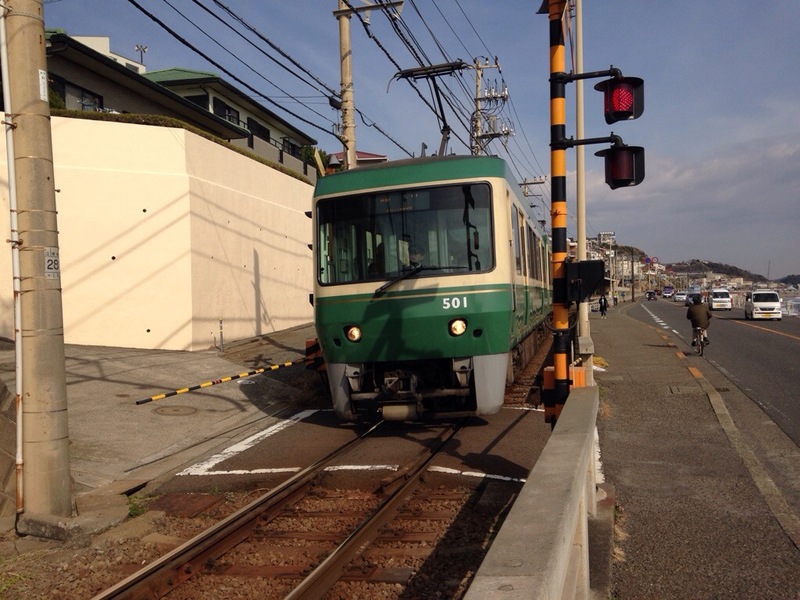 The famous Enoden train goes along the coast in southwestern Kamakura. We saw a couple trains go by. 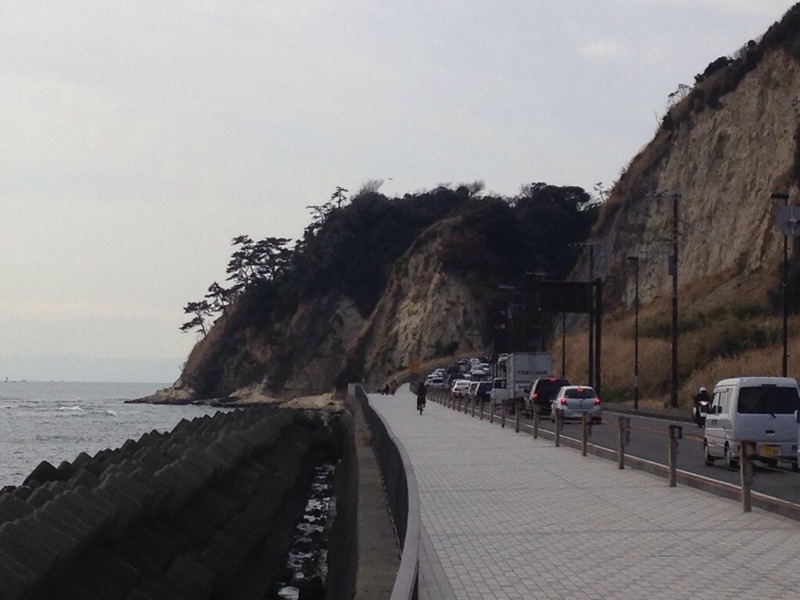 We entered Fujisawa, near Enoshima, and I saw an orange Lamborghini, though I’m not sure which model. However, it appeared to be quite recent. This is the last photo I took on our walk. However, it wasn’t the end. 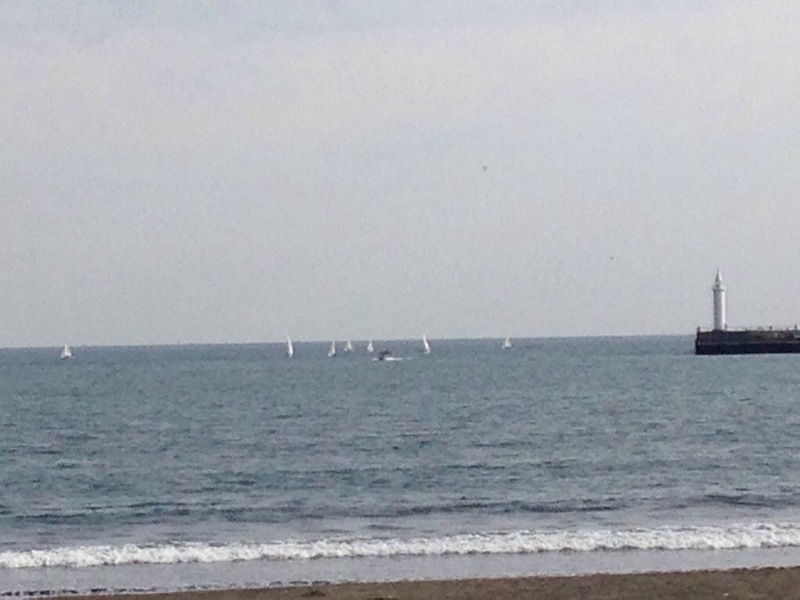 This was taken around Enoshima, and I zoomed in on the small sailboats. Not so clear in this photo, though. 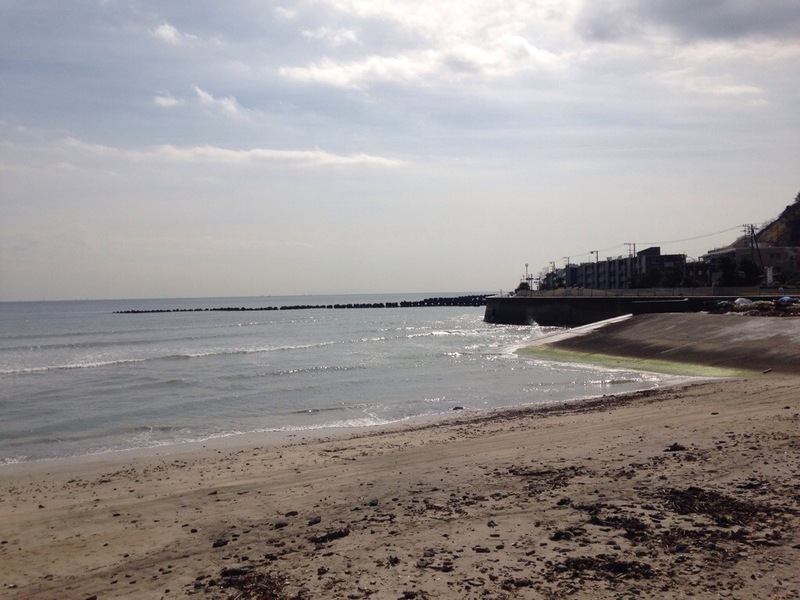 We continued walking until Tsujido Station in Fujisawa. It was a total of 13.68 km. Not bad. That’s our usual walk.